CASA offices will be closed during the Christmas and New Year holidays. Normal CASA services will NOT be available from: 25 December 2015 until 4 January 2016. Plan ahead and act now if you’ll need CASA services during the holiday break. 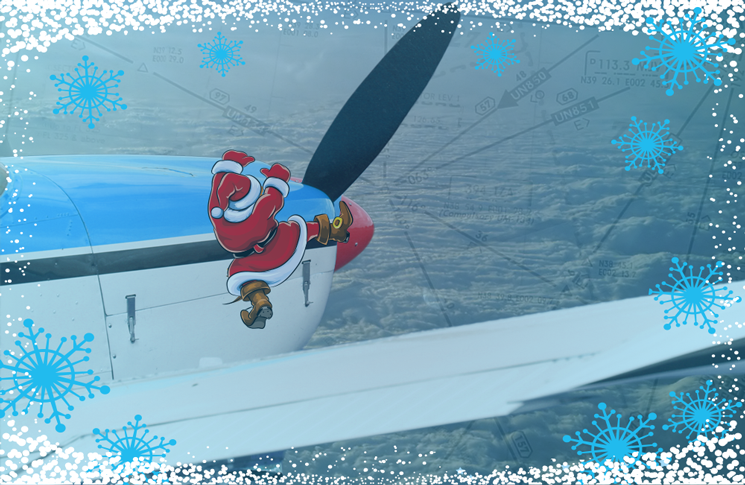 Services such as licence renewals, medicals or AOC variations will not be available during the holidays. 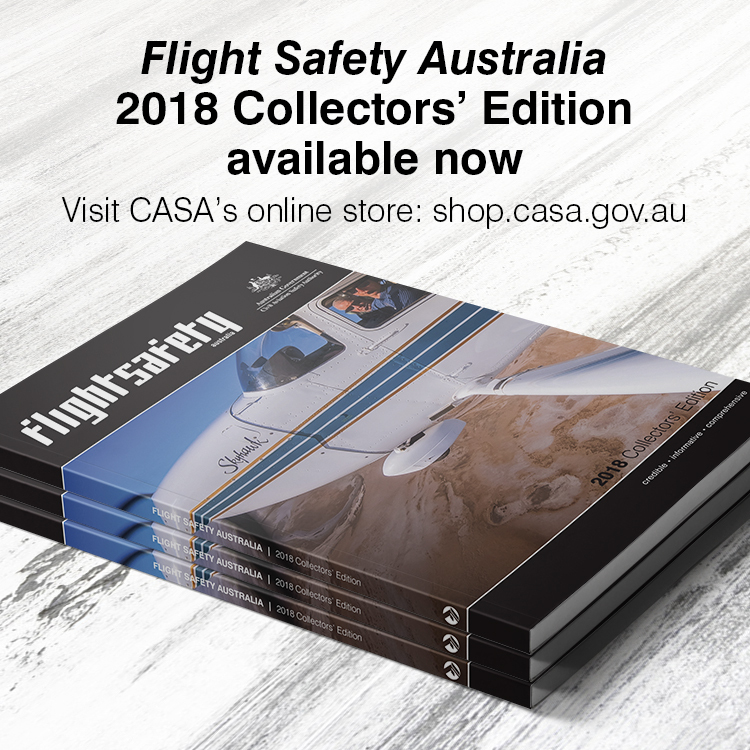 Over Christmas/New Year CASA will be on standby to deal with urgent aviation safety matters only – call 131 757 and follow the prompts.